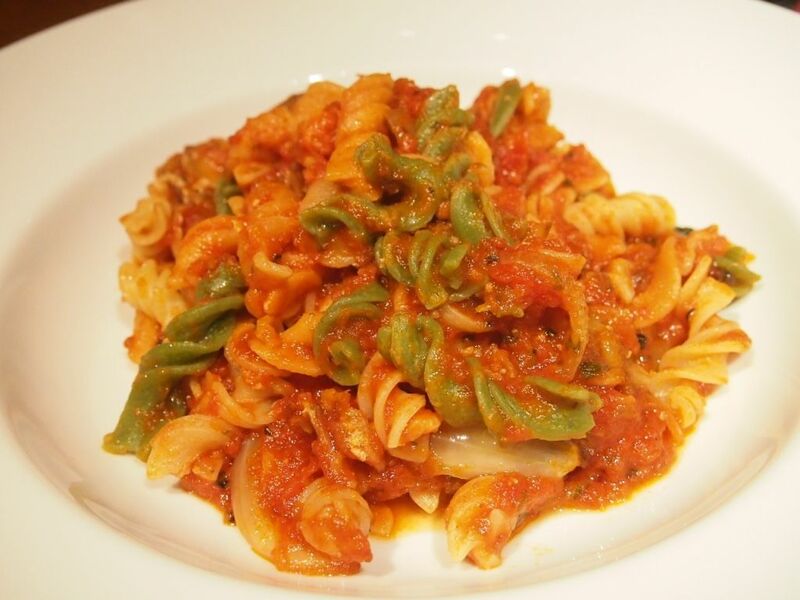 With a long history of 28 years, three outlets and 336 pasta dishes under their belt, it's no wonder that Pasta Fresca is a household name when it comes to Italian cuisine. As you may already have guessed from the name of the restaurant, Pasta Fresca is widely known for their range of pasta dishes. However, did you know that they do a pretty mean steak and yummy pizzas too? 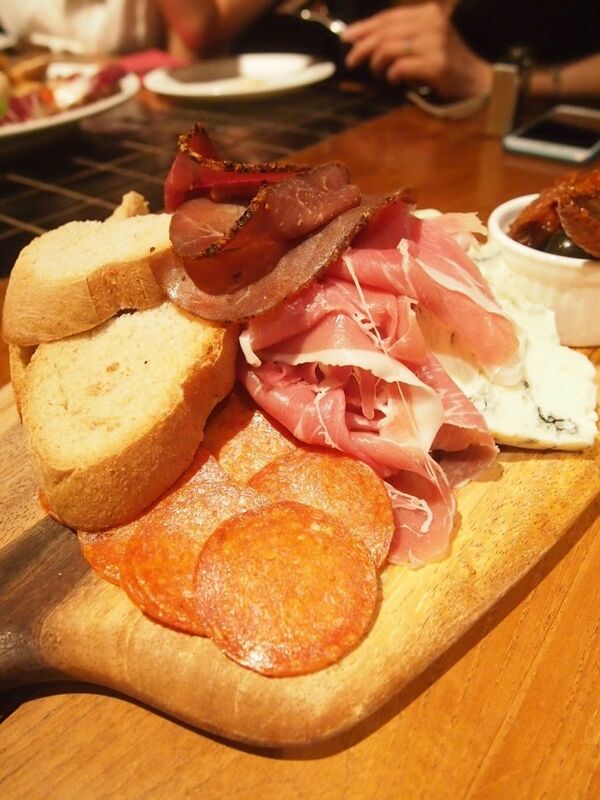 A platter of parma ham, prosciutto cotto, beef bresaola, pork salami, sweet gorgonzola (blue cheese), smoked scarmoza, pecorino l’alveare (honey sheep cheese) and parmigiano reggiano (parmesan) that is bound to whet your appetite. 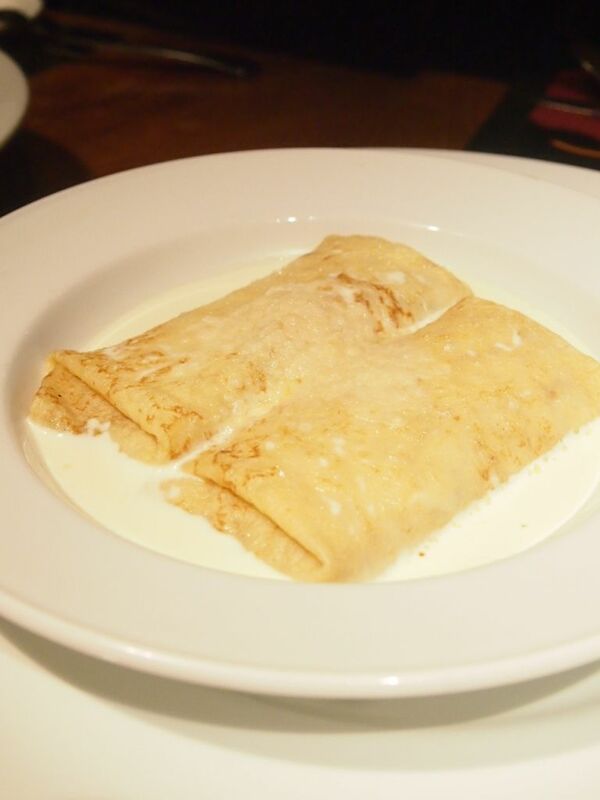 The classic Italian-style crepe is filled with the sauce of sautéed mushrooms, onions and parmesan before it is baked with your choice of tomato or cream sauce. This is the first time that I've encountered a crespelle and it is a slightly thicker version of the French crepe. The cream sauce looked quite daunting but it was pretty light, and not as rich as I thought it would be. I've always been a huge fan of ravioli but the ones that I've had had came in smaller portions and were usually moister. This is a refreshing change and one that I really embraced. 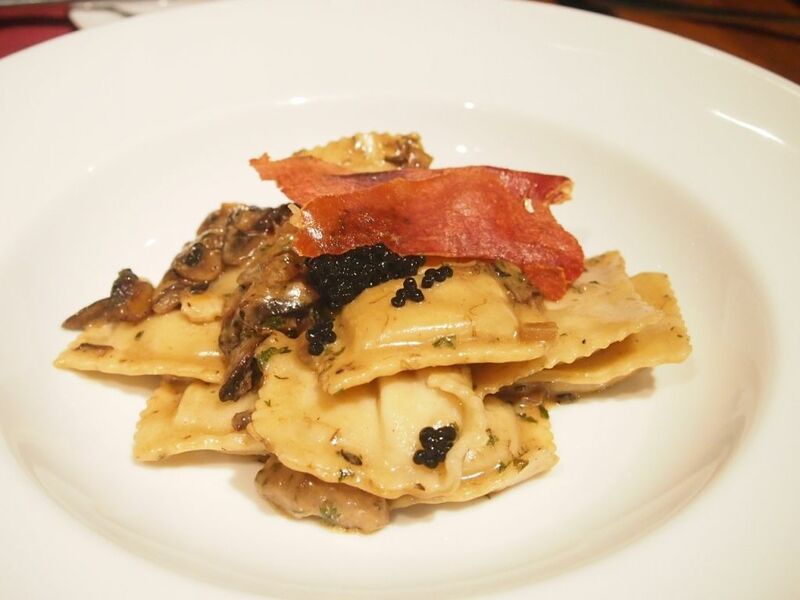 The ravioli was made very well, with a great pasta to filling ratio. Burrata and black truffle is sealed up within those little pillows before the decadent mix is tossed in a light-as-feather porcini mushroom sauce and finished off with crispy parma ham and truffles caviar on top. Doesn't that just sound delicious? What a heady combination! 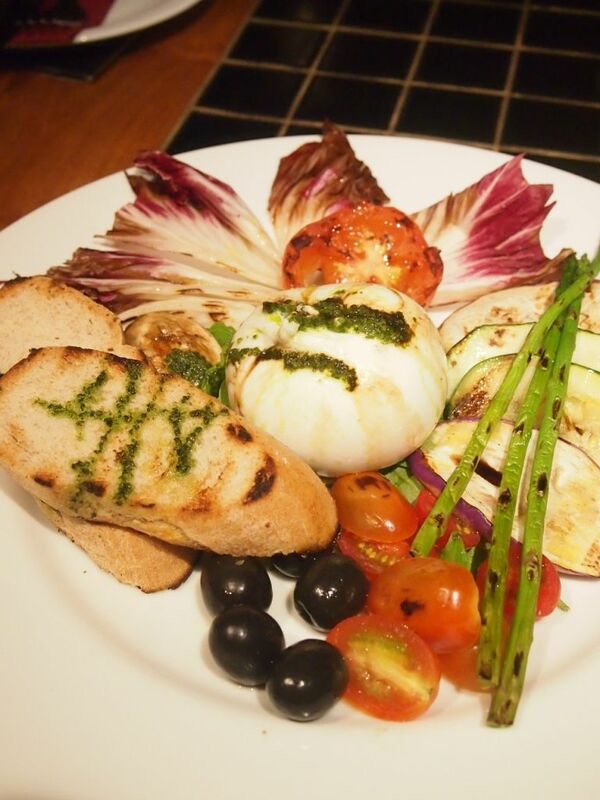 This might seem like a simple dish as the sauce is whipped up from olive oil, garlic and chilli. Not at all fancy in any sense but I found it comforting and satisfying. While I enjoyed the contemporary pink sauce with white wine and sweet chunks of crabmeat, the conchiglie was too hard for my liking. 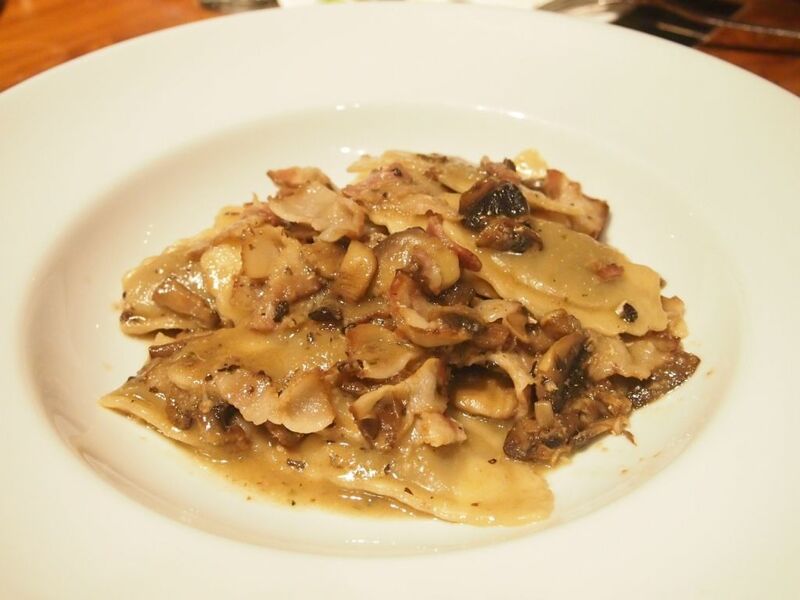 I asked the chef about it and he said that the shell-like pasta has to be made tougher or the shape won't stay. That I understand for sure, but it felt like the pasta was undercooked more than anything else. 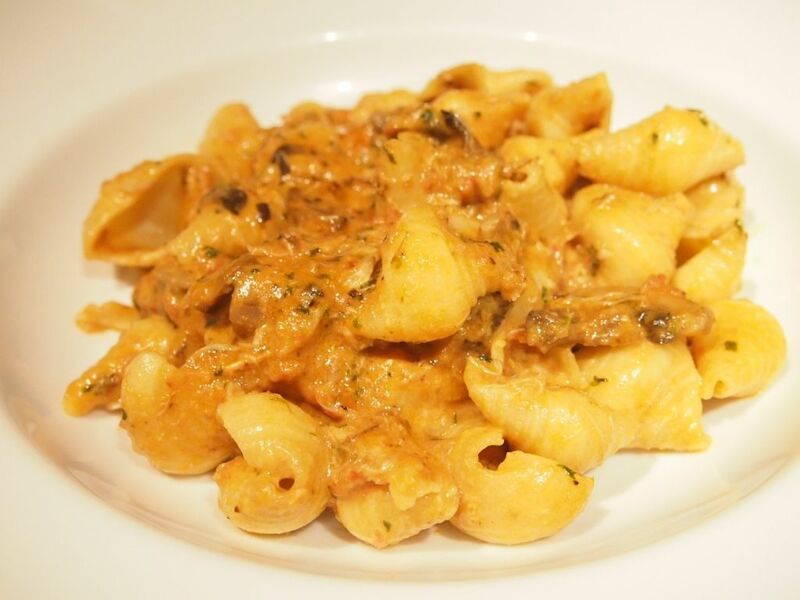 If you prefer a harder type of pasta, you might wanna pick the conchiglie as your choice of pasta for your main course. This might be the most ordinary looking pasta dish that we tried that night and I wasn't expecting much but it was actually pretty tasty and surprisingly good. If you're looking for a good old tomato-based pasta, this might just be what you're looking for. Another dish that wowed me was the beef tenderloin. It was perfectly executed, an outstanding medium rare. Dressed up with just rosemary oil to bring out the natural flavours of the beef, this is one for those who love a good juicy steak. And, can you believe it? 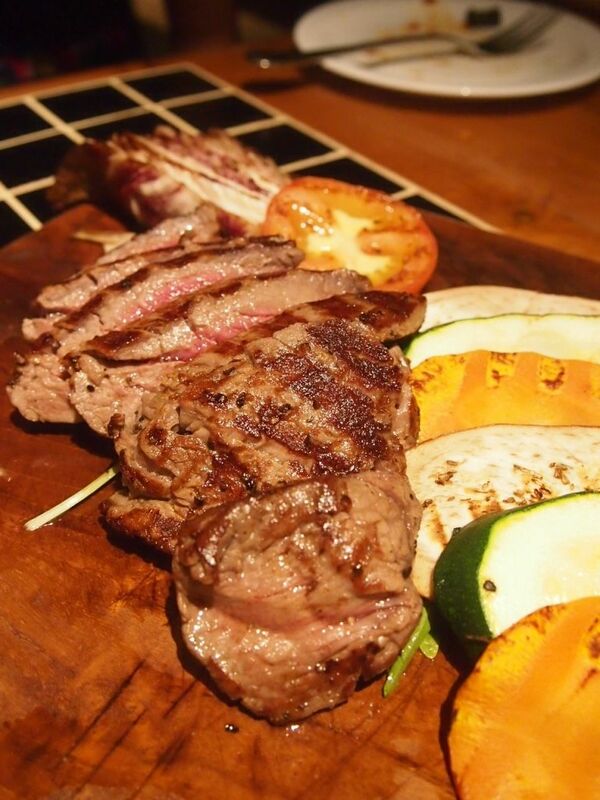 There are only 500 calories in this hearty steak dish! 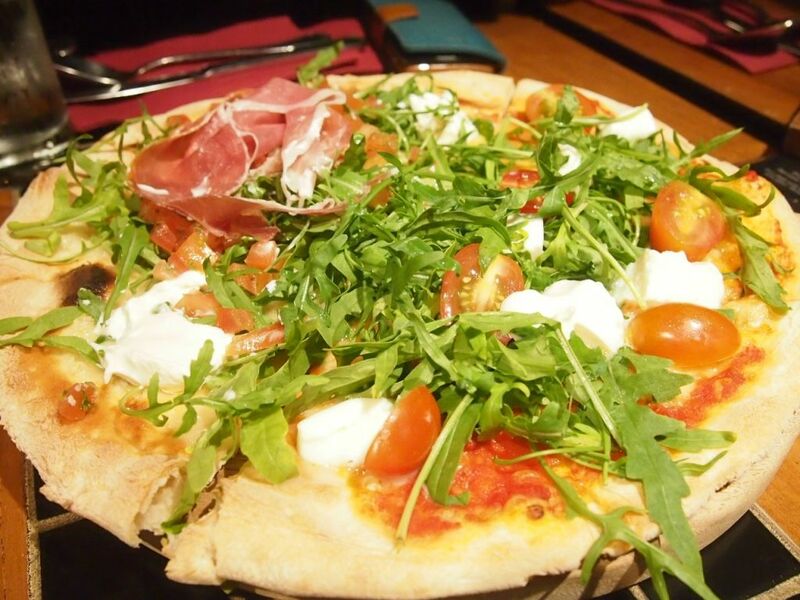 Cherry tomatoes, fresh mozzarella and fresh rucola grace the signature Pizza Rucola while the Pizza Mascarpone sees mascarpone, parma ham, rucola and tomatoes paraded on a freshly baked pizza crust. Diners can opt for two flavours on one round pizza for variety. Thousands of restaurants come up with their renditions of tiramisu but I feel that no one does a tiramisu as well as an Italian restaurant. 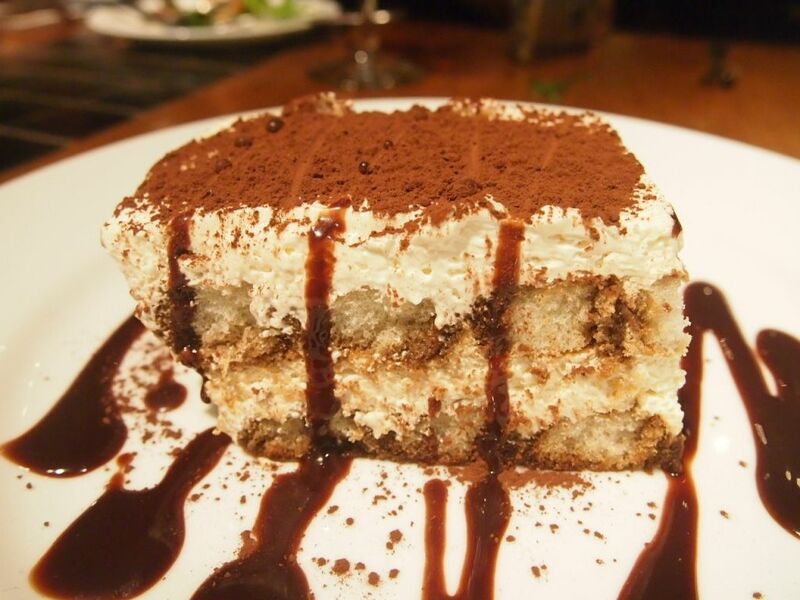 The tiramisu here is not soaking wet, but moist with sturdy layers of mascarpone and fluffy coffee sponge cake. Definitely one of the best tiramisus that you can find in Singapore. Paired with amaretto liqueur instead of coulis, the cream pudding surprises with a lightness and a mild sweetness. 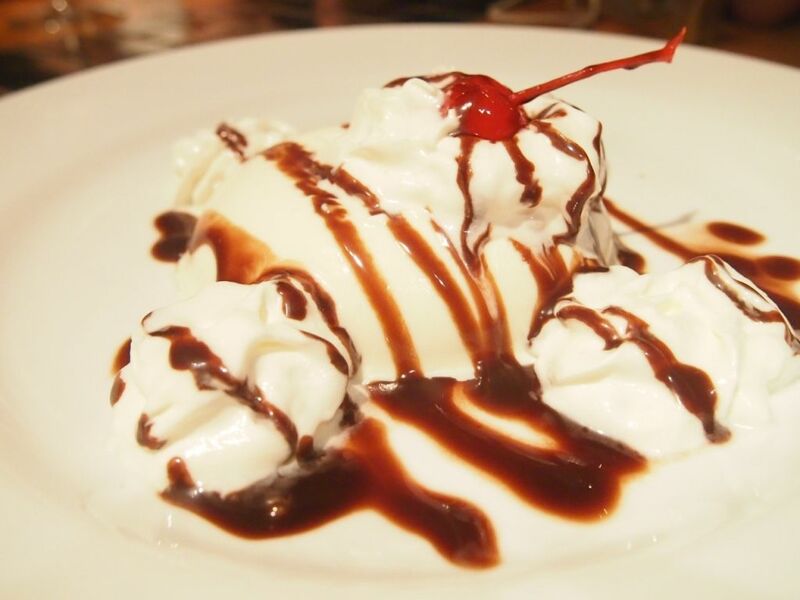 Panna cotta is not something that I'll order for dessert but I wouldn't mind this to round up the meal. All three outlets now boast a new look that comprises limestone walls and oak wood panels, drawing reference to traditional family-run restaurants in Italy and the origins of Southern Italian cuisine.The three-storey restaurant at Boat Quay is quite the ideal location for events and celebrations and diners can look forward to a view of the river from the Panorama wine lounge on level three.